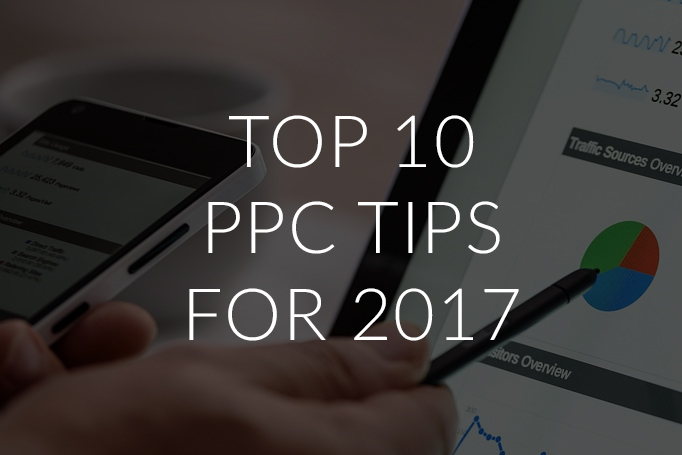 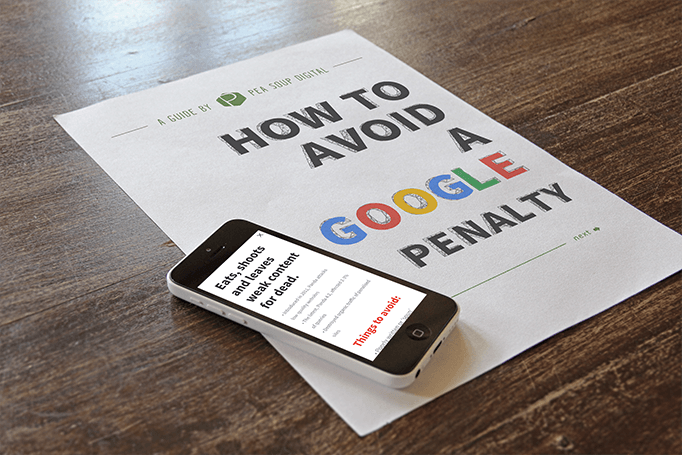 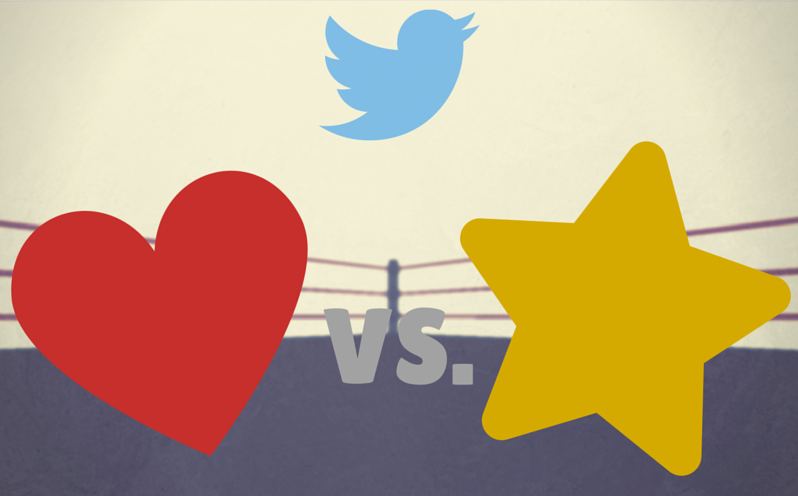 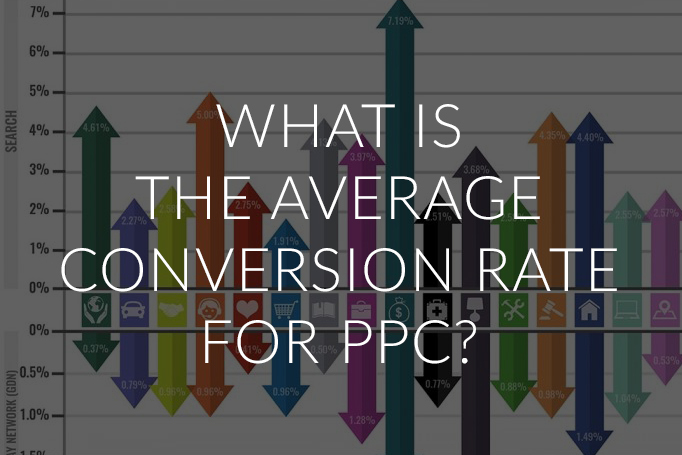 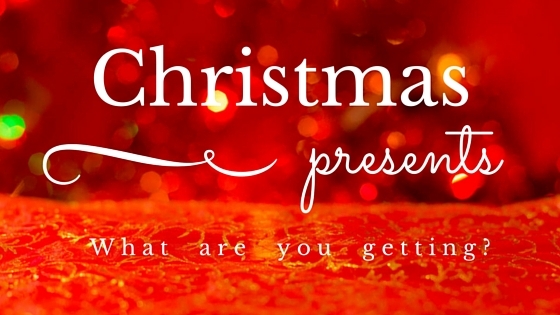 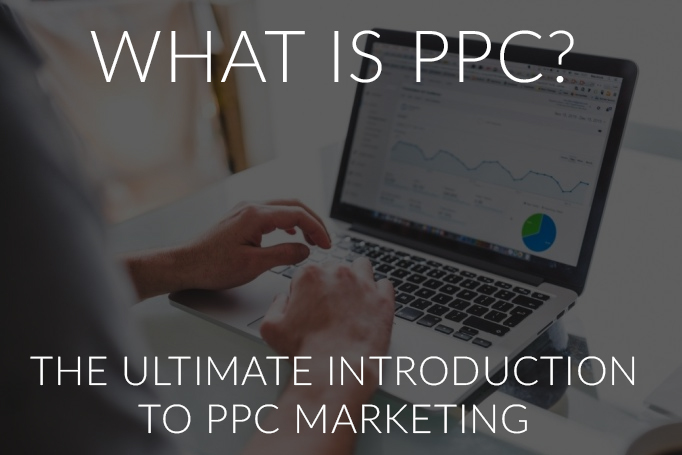 What is the average conversion rate for PPC? 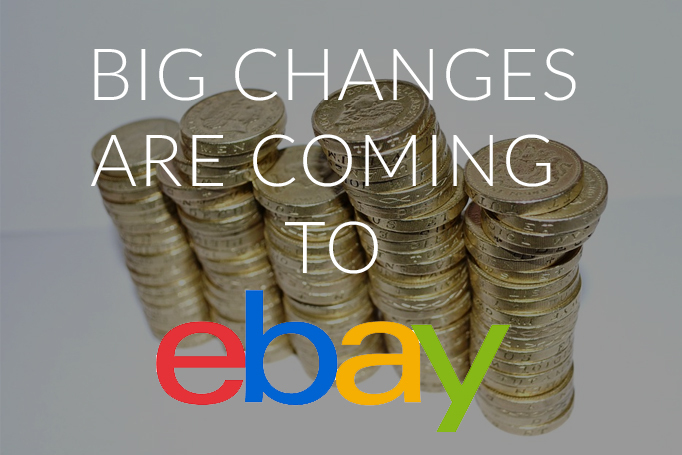 Big changes are coming to eBay – Will they affect you? 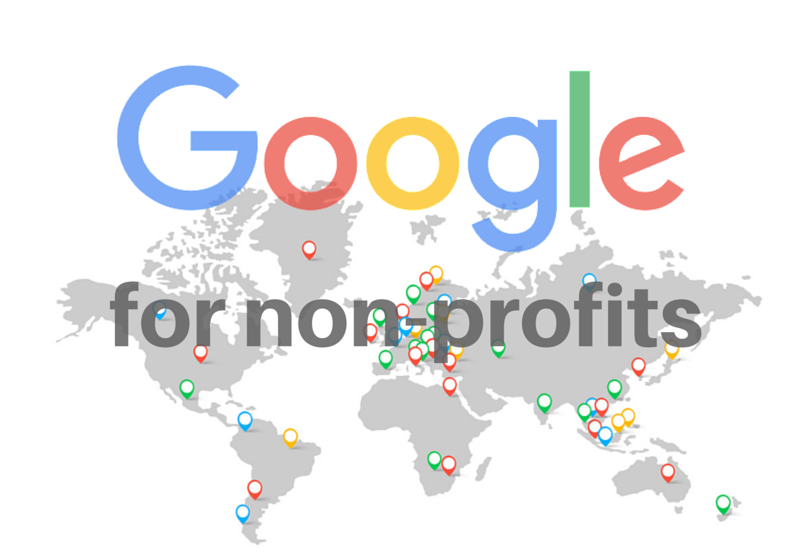 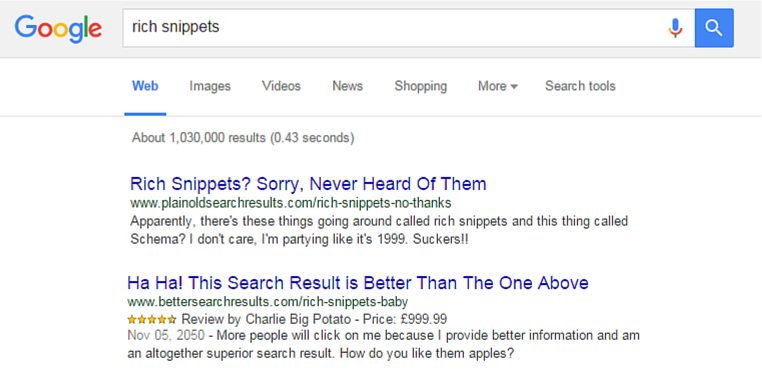 FAO Charities: Google Wants to Give you $10K a Month, For Free!